Nestled in the foothills of the Santa Cruz Mountains and on the edge of Silicon Valley...20 minutes to the beach...2 minutes to the closest winery...walking distance to fantastic restaurants (Michelin rated Manresa, to name just one)...not to mention excellent schools, shopping, people watching, farmers markets and more...Los Gatos is a great place to live. Home prices in Los Gatos can range anywhere from 1million for a tiny bungalow, to up to several millions of dollars for a true 'estate', some with private vineyards, views of the valley and their own helicopter pad. 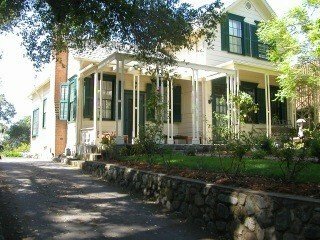 On the other hand, homes bordering Los Gatos, such as those in the 95124 zip of San Jose, are also desireable due to their proximity to Los Gatos and may not cost as much as those in or near downtown Los Gatos...something many savvy buyers jump on, when given the opportunity. There are also some good buys in the condo market there, especially those close to the Netflix compound. 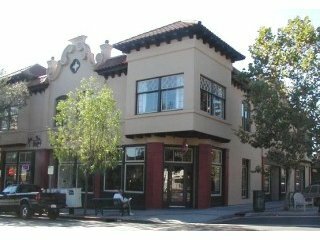 Los Gatos has charm and is just as close to the heart of Silicon Valley as its competition up the peninsula (Palo Alto) and is close to the coast and Monterey/Carmel, Santa Cruz Mountain Wineries, yet still only 1 hour from downtown San Francisco. Los Gatos even has a nationally reknowned bicyling club (LGBRC) that sponsors the Cat's Hill Classic, where the likes of Greg LeMond and Davis Phinney have raced. It is also home to the oldest Children's Christmas Parade in the country! And, on top of all of that, Joe DiMaggio and Marilyn Monroe even stayed here right after they were married in San Francisco! I guess my only question is: what are you waiting for?? 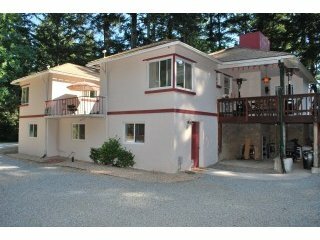 4 bed/3.5 bth plus guest house on almost 3/4 acre with views! - SOLD! 2500 s.f. 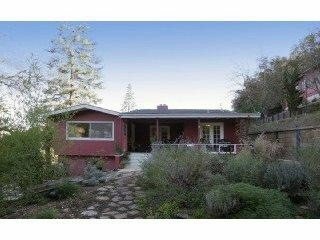 home on 2.3 acres in Los Gatos Mountains! SOLD! !